The development of Information Technology science brings a big change in economic growth at this time, even the science of information technology can bring jobs anywhere, and anytime. With the provision of certain skills can be used to work at home. Lots of types of freelance work or freelance workers you should know to see the skills they have. This type of freelance work is essentially very easy and we are deciding it for you freelance workers. Good joy for you freelancers to work anywhere anytime and no reason to laze again. A new project using blockchain technology that aims to create a win win scenario for freelancers and employers is here. Ethearnal allows freelancers to post their bio and listings detailing their services and help land a project on their platform using a client. It’s simple enough. 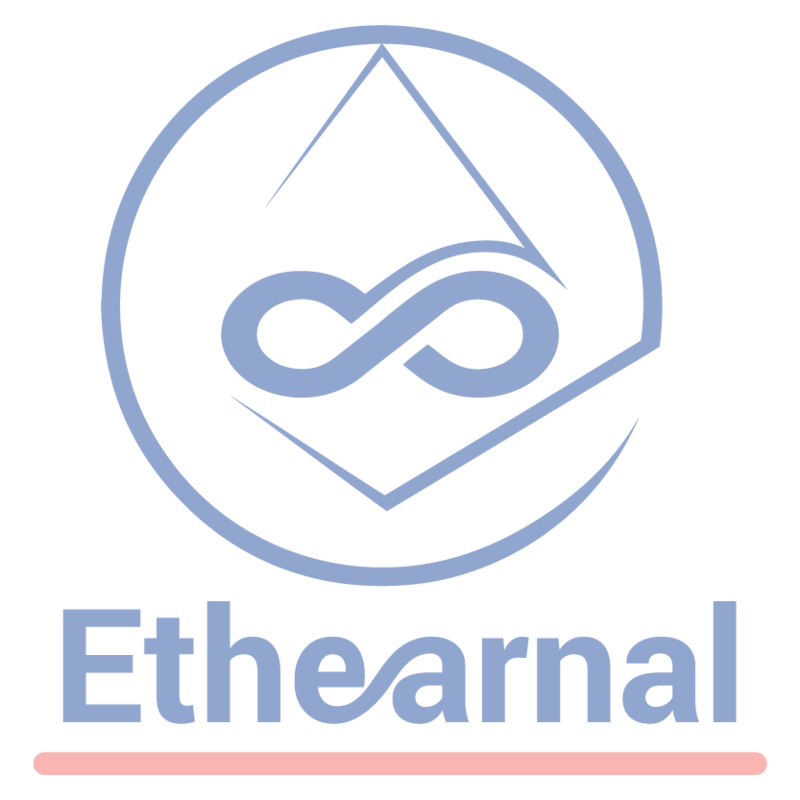 Ethearnal works by storing all listings in a IPFS (interplanetary file system) in the backend, in a peer-to-peer basis and the projects/offers will be live on the cloud. 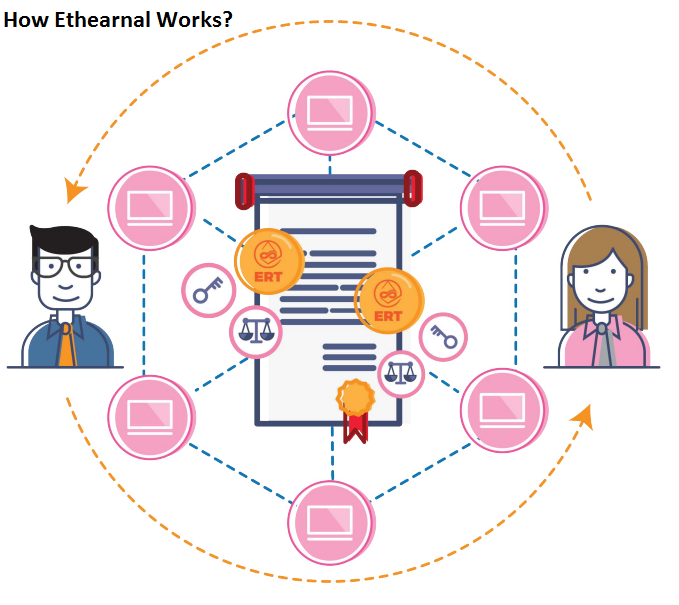 In short, Ethearnal is a decentralized and autonomous freelancing network that is powered through a tokenized reputation process and smart contracts. The first step will be downloading the app. Employers looking for a project to be completed can look for a suitable freelancer. One can also submit their own offer if it is alright for others to find them. The employer and the freelancer (once selected) will get into a smart contract with the project value in Ether and most importantly, the reputation of each side will be at stake in escrow. As soon as the job is completed, and upon acceptance from both parties, with the smart contract in place, freelancers receive 99% of the Ether from escrow. The remaining 1% of the contract is taken by ERT on the free market and divided between the employer and freelancer. Following this, the reputation is provided to the respective people. The concept of a moderator is introduced, whose job is to solve disputes that arise due to quality of work etc. The pool of moderators will settle the dispute by a simple majority. Ethearnal has introduced the ERT (Ethearnal Reputation Token) which not only serves as the mode of payment, but also as a utility token for earning reputation. One can also use Ether for payment, for anything that does not involve reputation. Tokenized reputation: Reputation that can be earned and transferable, with monetary value. Trustworthy : Integrated with Ethereum smart contracts, decreasing any case of security issues in the agreements. Token Utility : Multiple token utility as opposed to other tokens. Decentralized arbitrage : Global pool of moderators with strong initiative to act honestly. Affordable : Supposedly the lowest fees in the world, 0% to 1%. Zero profit for the developers. Refundable investment : If majority of investors decide on giving back investment, you may get back yours. Dynamic ICO cap : Making it harder for whales, and easier for smaller investors. Earning ​​money as a moderator : You don’t have to be a freelancer or an employer. Participate in a winning decision and earn money. Strong team : Over 26 years of experience between the two founders, specifically in online and freelancing businesses and additionally into bitcoin since 2012, and into Ethereum since its ICO.